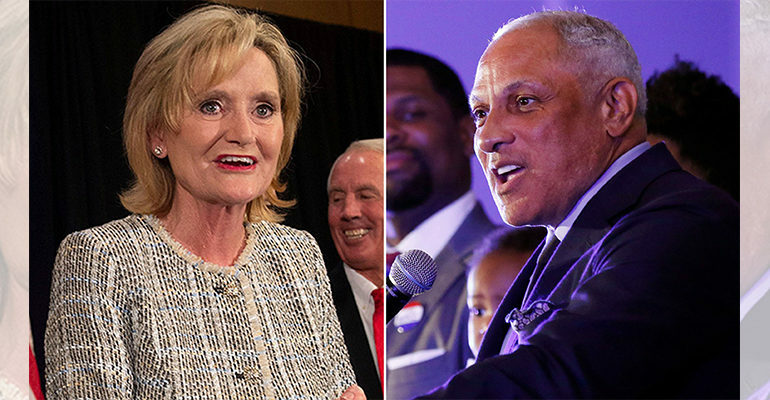 In the Nov. 6 midterms, Hyde-Smith finished in a dead heat with former Mississippi Congressman Mike Espy, an African American who was the Clinton administration secretary of agriculture, in a four-way Senate race. The two now will face each other in a runoff special election on Nov. 27. JACKSON, MS — U.S. 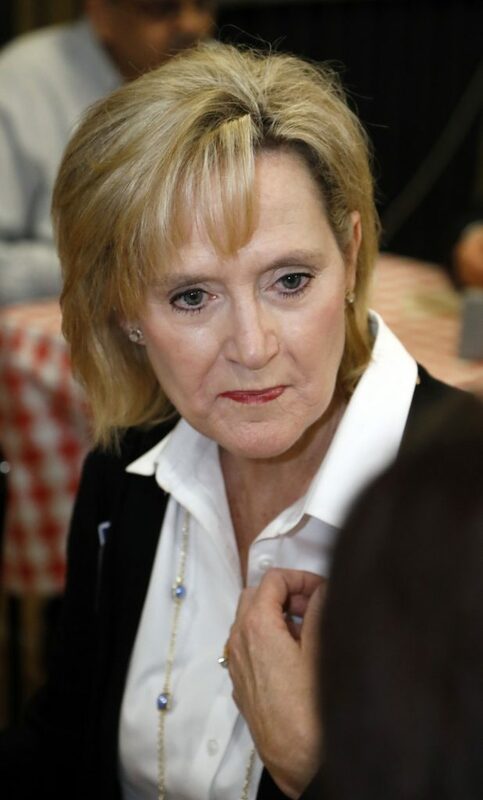 Senator Cindy Hyde-Smith’s (R-MS) remark to a colleague that “If he invited me to a public hanging, I’d be on the front row” puts the Magnolia State at center stage for Black voters in the 2018 midterm elections. Hyde-Smith’s explanation that her phrase was an “exaggerated expression of regard” drew outrage from Dr. Maya R. Cummings, president and CEO of Global Policy Solutions, veteran Capitol Hill staffer and former vice president of research and programs at the Congressional Black Caucus Foundation. 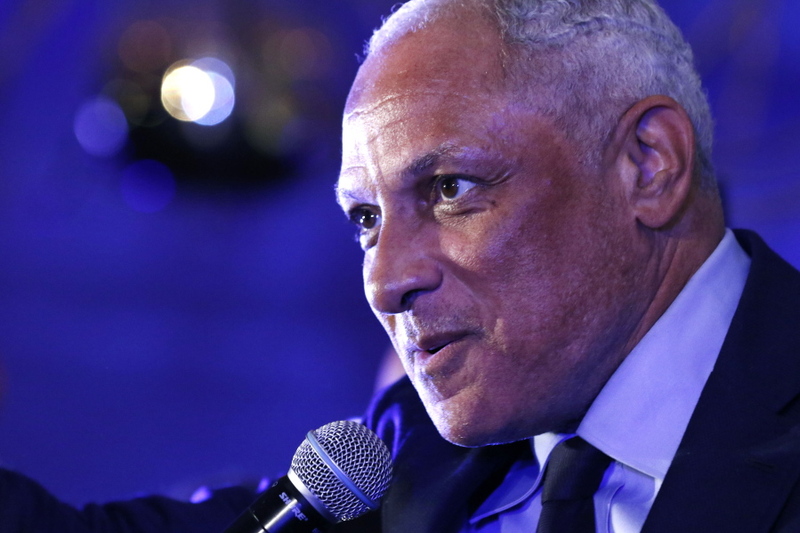 In the Nov. 6 midterms, Hyde-Smith finished in a dead heat with former Mississippi Congressman Mike Espy, an African American who was the Clinton administration secretary of agriculture, in a four-way Senate race. According to initial Pew Research data, in the 2018 midterms, African Americans voted at 90 percent for Democratic candidates; nine percent for Republicans. But in Mississippi, in precincts where well-to-do and middle-class African Americans reside, Trump’s tax cuts had no measurable impact in the midterms, according to Charles Taylor, principal and founder of Peyton Strategies, LLC, based in Jackson, Miss. Though he has provided consulting services for the Espy campaign, he is not a spokesperson. Raynard Jackson, a Black Republican, is president and CEO of a government affairs and public relations firm in Washington, D.C. and has worked on numerous Republican campaigns, including Ron DeSantis’ gubernatorial campaign in Florida against the Democrat candidate, Andrew Gillum, mayor of Tallahassee. “I carried this message across the state to Black communities, ‘how much are you willing to pay to make history?’” Jackson said. He said Gillum’s vow to increase the minimum wage and raise taxes to accomplish policy objectives make Florida’s costs for electing its first African American governor too high. Kevin McNeir, editor of the Miami Times during the hanging chad controversy in the Bush-Gore 2000 election and now editor of the Washington Informer, finds some truth in Jackson’s assertions, but takes each candidate on his or her own merits. Regardless of African American voters’ views on Trump, McNeir attributes the Democrats’ success in the midterms to their expansive field of qualified candidates. But McNeir does believe Trump’s influence in Florida was significant because he elevated DeSantis’ visibility by “giving him a shoulder to lean on, much like with Supreme Court Justice Brett Kavanaugh. “Had Gillum been white, he would have won by 99 percent,” McNeir said. “He’s that much more qualified than DeSantis. Tax cuts were also in play in the predominantly Democratic state of Maryland, where Democratic gubernatorial candidate Ben Jealous, an African American and a former NAACP president, was defeated by Republican incumbent Larry Hogan, who won a second term. Charles Taylor described this year’s mid-terms in Mississippi as historic. 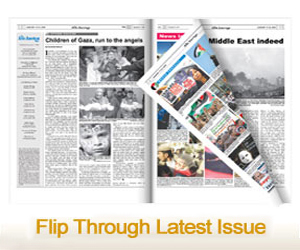 Khalil Abdullah is a veteran reporter with both the general market and the Black press and was former director of the National Association of Black State Legislators. He is reporting for Ethnic Media Services.